Creative Bea designs Bible journaling stickers and stamps as well as creative Christian prints and gifts. 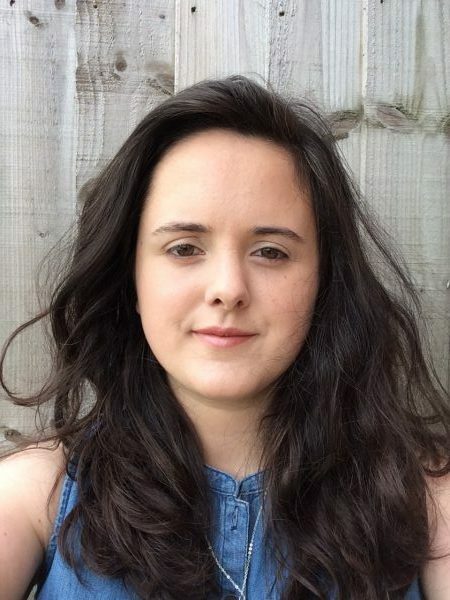 I’m Hannah – I help busy Christians who want to connect with Gods word in a creative and simple way through stamps, stickers prints and notebooks. By filling your life with God’s word you can soak in truth even on the most hectic days. Our stamp kits provide an easy way for you to spend time Bible journaling without feeling frustrated by your own time limits and drawing skills and our prints brighten any wall with truths straight from the Bible. I wanted to spend time connecting with God’s word visually but being a busy small business owner and mum didnt have much time or many art supplies to dedicate to that. I started to look for Bible journalign stamp suppliers in the uk and when I couldn’t find what I was looking for I designed my own! When I’m not planning and designing new products for Creative Bea you might find me travelling the country on trains or having fun in parks, baking or in museums in Manchester where I live with my husband and two children. I love being creative and using my skills although I originally got a degree in accounting! We first started to sell Bible journaling stamps in September 2016 and have been so encouraged to see so many of you using them to deepen your relationship with God through Bible journaling. We always love seeing what you do with our stamps, stickers, notebooks and prints facebook page or on Instagram.